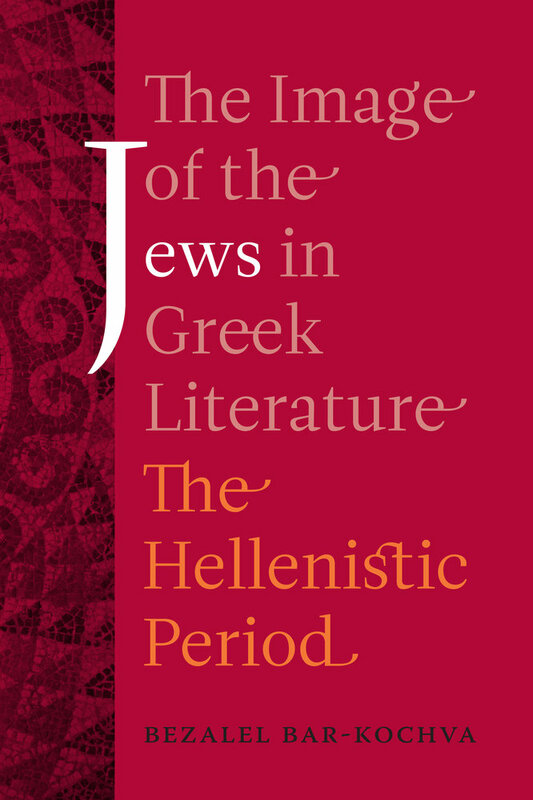 This landmark contribution to ongoing debates about perceptions of the Jews in antiquity examines the attitudes of Greek writers of the Hellenistic period toward the Jewish people. Among the leading Greek intellectuals who devoted special attention to the Jews were Theophrastus (the successor of Aristotle), Hecataeus of Abdera (the father of "scientific" ethnography), and Apollonius Molon (probably the greatest rhetorician of the Hellenistic world). Bezalel Bar-Kochva examines the references of these writers and others to the Jews in light of their literary output and personal background; their religious, social, and political views; their literary and stylistic methods; ethnographic stereotypes current at the time; and more. 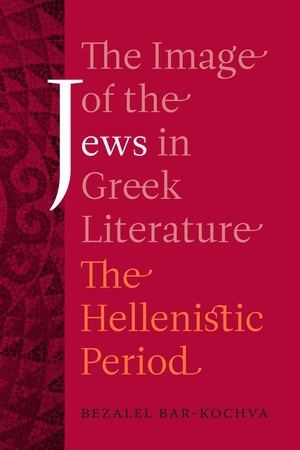 Bezalel Bar-Kochva is Jacob M. Alkow Professor of the History of the Jews in the Ancient World at Tel Aviv University, Israel, and the author of Pseudo Hecataeus "On the Jews": Legitimizing the Jewish Diaspora (UC Press), among other books.